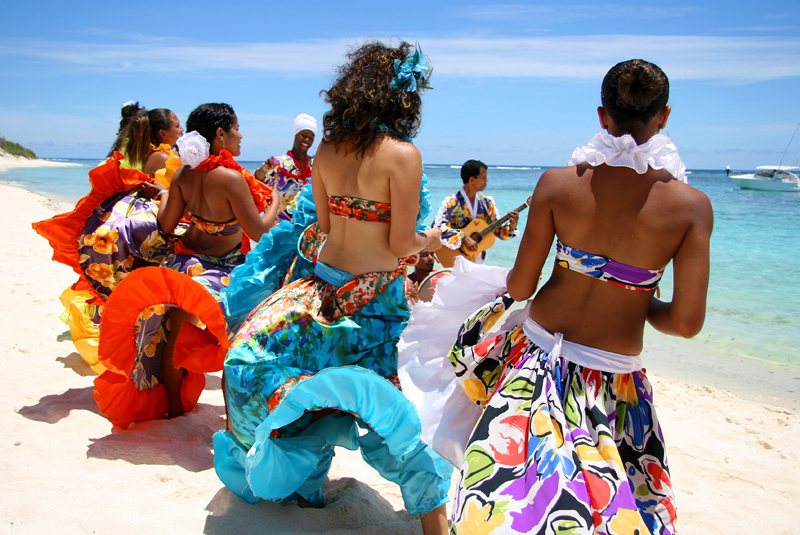 Music is certainly the most accessible form of cultural production in Mauritius. Hardly a week goes by without a concert or the launch of a new music album. It is very much an integral part of everyday life on the island, whether on buses, in supermarkets, shops and homes – mainly sounds of the local sega. 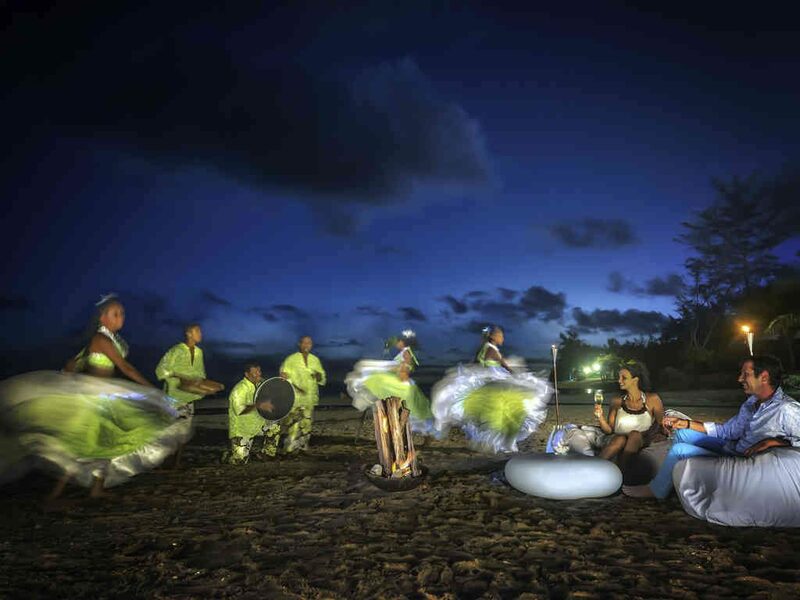 Musical diversity stemming from the history of settlement in Mauritius. 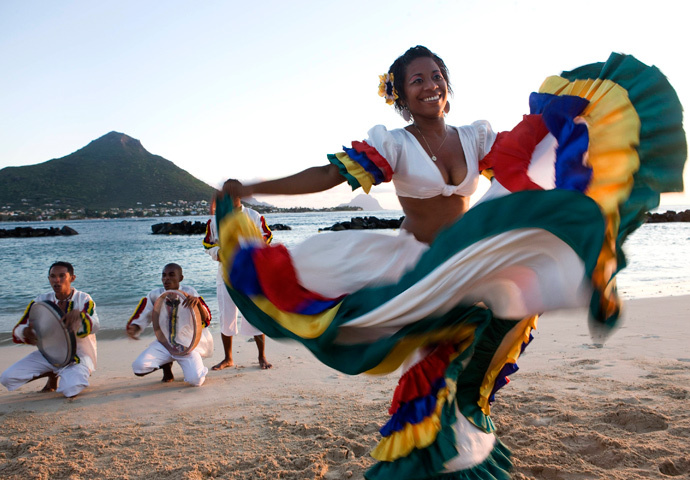 The cultural and musical diversity of Mauritius has been shaped by various migration waves. The country has a wide variety of musical styles, from ghazals to ‘sega tipik’ and Carnatic music, which has resulted in today’s eclectic music scene. Sega, the cornerstone of Mauritian culture. 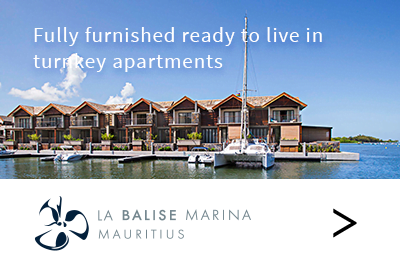 Sega is undoubtedly the musical genre that unites all Mauritians. It is the country’s showcase when it comes to music. It was first mentioned in the accounts of travelers in the 18th and 19th centuries who described a form of music that brought together the slavish population: they danced with lascivious movements, some of the lyrics were in Creole and the instruments used were the ‘ravanne’, ‘maravanne’, triangle and ‘bobre’. Sega music has three components: singing, dancing and language. It was used as a vehicle by which slaves expressed their joys, sorrows and hopes. A revival on the eve of Independence. After slavery was abolished in 1835, traditional sega was confined to backyard gatherings. The emancipated slaves left the sugar camps and most of them settled in coastal areas. This musical tradition – and the instruments used to perform it – continued within family circles, almost in hiding. It was only in the late 1950s that its peculiar rhythms were to be heard again. Singers like Serge Lebrasse and Jacques Cantin reintroduced this music –played with Western instruments – at balls and fancy fairs. The ravanne was replaced by drums and electric guitars made their way to the stage. Those were the beginnings of ‘sega salon’ (ballroom sega). This was a kind of heyday for sega with large access to radio broadcasting and the advent of vinyl EP pressing. The whole country was dancing to Serge Lebrasse’s song, Madame Eugène. ‘La Nuit du Séga’, a landmark event. In the 1960s, ‘sware sega’ (sega evenings) were organised among a rather limited number of people. Traditional sega – sega tipik – was passed on from father to son. 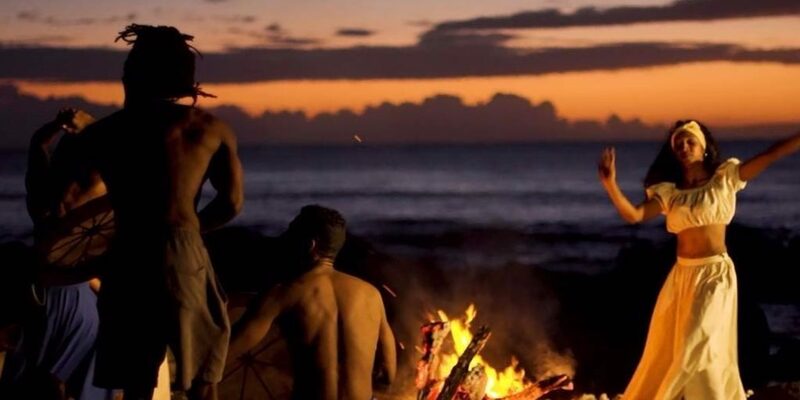 There are families like the Cassambos from Petite Rivière who are well-known in the region for their sega evenings and Nelzir Belly was a griot who travelled around the villages to perform at such events. Sega tipik was not played on radio but was brought back into the limelight with stage performances at ‘La Nuit du Séga’ (Sega Night) in October 1964 at the foot of Morne Brabant Mountain. La Nuit du Sega also had all of the country talking about Ti Frer, who became an iconic figure in sega music. Born in 1900 in the Moka District, in the heart of the island, his raspy voice and lyrics captivated the public. Sega tipik then took back its rightful place in the musical landscape of Mauritius! Sega, the wellspring for other forms of music. Traditional sega has provided the foundation for other musical styles in Mauritius after the country’s Independence in 1968. There was a desire for both economic and cultural renewal. During these years of political turmoil, the value of sega was reaffirmed and together with the Creole language, it became a critical factor in the nation-building process. It took on a political dimension, which earned it the name of ‘séga engagé’ (‘protest’ music). The songs, which contained political messages, also revealed considerable musical and poetic wealth. While Africa has kept a special place in sega music, it has been influenced and enriched by other cultures. Séga engagé was enriched with the addition of oriental instruments such as the tabla and the sitar. These different musical cultures have blended into original works. Inscription of sega tipik on the UNESCO World Heritage List. 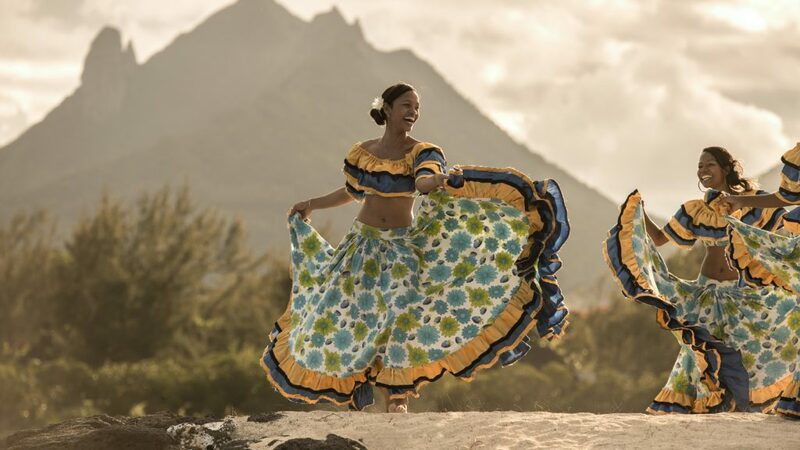 Today we can say that the music scene in Mauritius owes its vitality to the country’s cultural wealth. This space where cultures blend into each other and people from different continents come together has had a significant influence on the different musical structures. Cultural globalisation has also expanded the realm of possibilities with new sounds like ‘seggae’, ‘sega jazz’, ‘sega blues’ and ‘sagaï’, which was created by Menwar, a figurehead of sega music. In any case, sega tipik, which was inscribed on the UNESCO World Heritage List in 2014, remains at the heart of this profusion of styles. There have since been some signs of a revival of this ‘unplugged’ form of sega, with performances at the seaside as well as on stage. Sega music runs through the veins of every Mauritian.